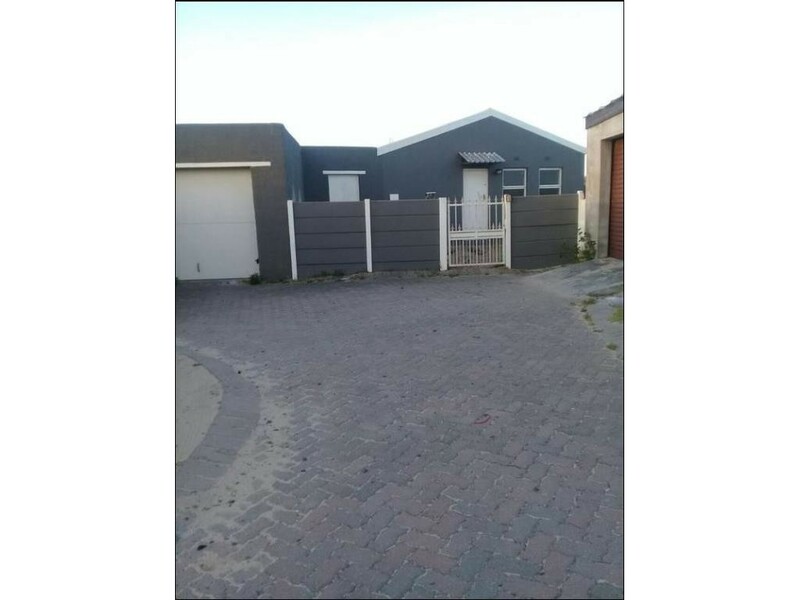 Sign up and receive Property Email Alerts of Houses for sale in Strandfontein, Strandfontein. Accommodation includes spacious two bedrooms, family bathroom, large open plan lounge, fully fitted kitchen with built-in cupboards and a tandem drive through garage. Free standing residence on fully enclosed 232m² plot. Electrified perimeter fencing on rear and sides, built-in brick braai outside kitchen area. Remote automation unit on garage door. Fold up doors in braai area. Ceramic tiles on al interior floors, Venetian blinds on lounge windows, patio door off main bedroom. Close to all amenities and transport. Near shops, schools, churches, clinic, library and mosque. Sign-up and receive Property Email Alerts of Houses for sale in Strandfontein, Strandfontein.